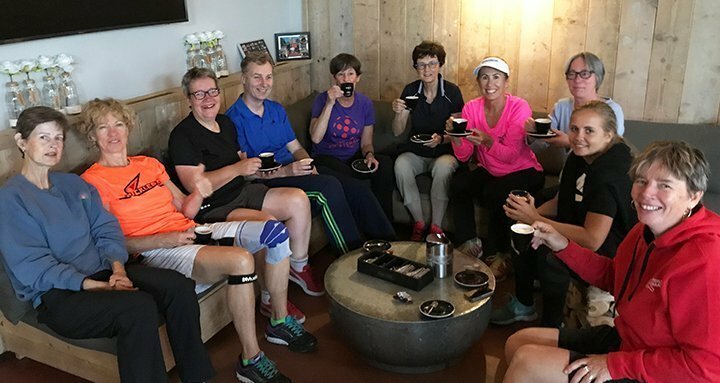 The First European Pickleball Tour with the Professional Pickleball Federation (PPF) just wrapped up! Everywhere I went the smiles and open arms of fellow pickleball players and our hosts was heart warming. 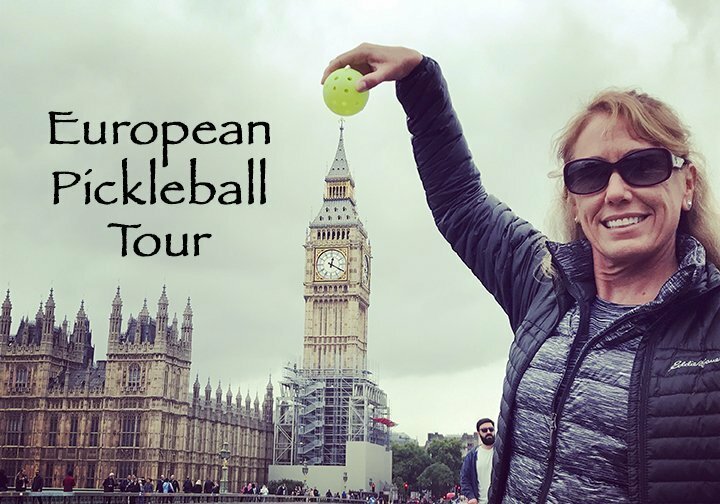 This European Pickleball Tour was sponsored by paddle manufacturer Paddletek (my paddle of choice! 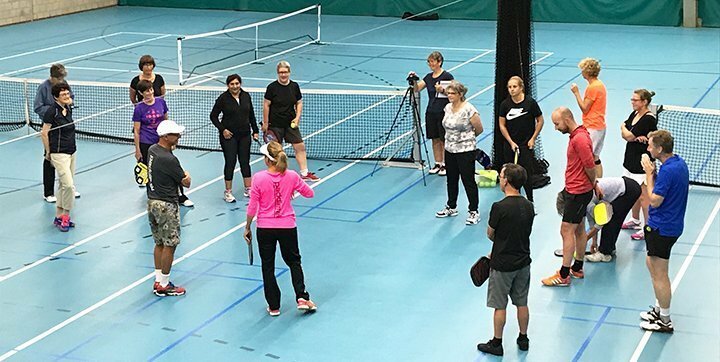 ), the PPF and International Federation of Pickleball (IFP) all teaming up to bring some of the sport’s top players through 4 European countries to deliver exhibitions and clinics to players of all ages and skill levels. The “roadshow” delivered top level instruction and exhibition at 8 locations in Europe, including 3 in London, UK; 2 sites in Amsterdam, Netherlands; 2 locations near Nice, France, and in Madrid, Spain. In each local, established pickleball clubs are coordinating these with the IFP and PPF. My first time to the United Kingdom was “brilliant”! Ha, that was just one of the many words I picked up that the locals often use. We explored London via the double decker bus, strolled the cobblestone streets of Windsor near the Queen’s castle, and explored the quaint town of Eton across the Thames river. 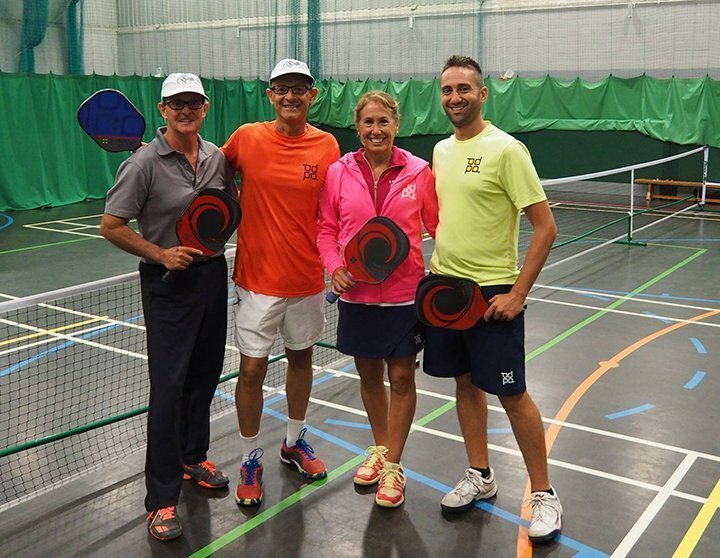 Between those journeys we had the opportunity to meet and play with many UK pickleball players eager to learn all the American pros had to offer. Clinics and exhibitions exposed players to each pro for up close, personal lessons that I know was a win-win for both teacher and student. It is so fun and a wonderful pleasure to share my passion and love of pickleball to the international world. On to Amsterdam, Netherlands. This was my second exposure to this awesome city; I was there last year for their International Tournament. I love the beauty of the canals and the ease of riding bicycles everywhere – the Dutch really have it right when it comes to transportation. We were fortunate to do clinics and exhibitions in Amsterdam and Haarlem at indoor sport clubs, one being within a prestigious tennis club. Cappuccino break in Haarlem, Amsterdam. I loved hanging with these gals – see Bernadette to the right – she is the leader of the pack and an Ambassador of The Netherlands. Lightwater, England – Carl Schmits, Roberto Donati, ME, Tyler Wren. The International Federation of Pickleball (IFP), the world governing body of pickleball, was established to perpetuate the development and growth of the sport throughout the world. The IFP’s goal is to introduce pickleball to all nations so that they may embrace the sport as one of their national sports, and ultimately to achieve official recognition by the International Olympic Committee (IOC) in order to establish pickleball as an Olympic sport.